So, this week I went to a business growth seminar (run by Action Coach‘s Simon Buck) with about ten other business owners/senior directors and one of the key discussion points was – what is the difference between a ‘good’ and a ‘great’ business? There is a huge number of SMEs (those with under 250 employees) in the UK which are ‘good’. They may well be solid, profitable, doing well and creating employment. 99.3% of UK SMEs make up the private sector business community of 5.4 million SMEs. Although many start-ups fail (50% do not make it past five years), many of those that thrive would I’m sure be seen as ‘good’. We come across many sound businesses which have all the building blocks, measurement and reporting, effective leadership and a sound proposition in place. The element that is so often lacking is a strong external profile. If you are not known, clients and customers don’t find you when they need your services. This directly impacts on the new business pipeline – the lifeblood of any business and the foundation for future growth prospects. Ensuring you have a positive and ‘active’ (more on this in a moment) business profile will enhance your reputation as a business or go-to brand. Estimates of the commercial value to the bottom line of a strong reputation is 25%. This is clearly demonstrated when things go wrong and share price falls for public companies. Sometimes it’s less easy to see the negative impact of a poor reputation on SMEs but the net result will still be the same: loss of business. Less inbound new business. Increased threat from competition. A current example of this is Ryanair – the airline we love to hate. 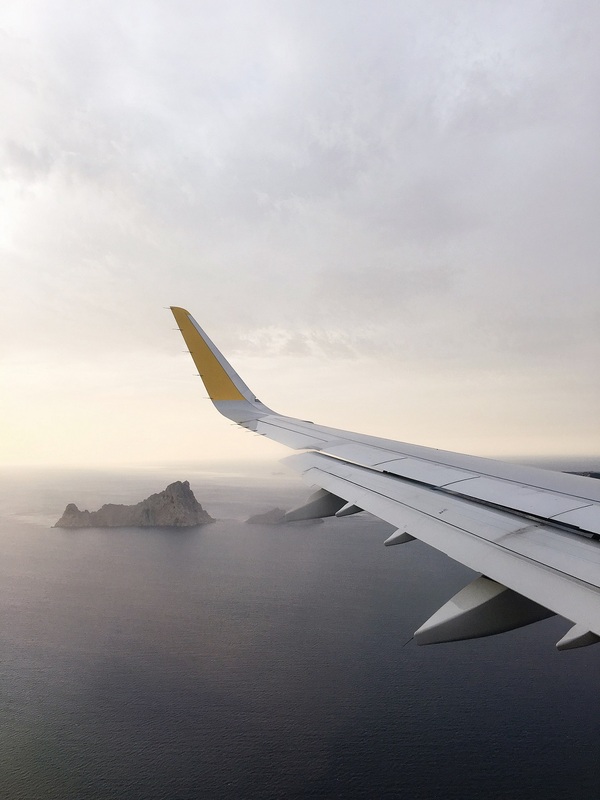 The operationally robust (well up until now), customer service-last focus European airline has had its fair share of ups and downs but it has always weathered the storm. The latest mishandling of staff holidays, coupled with a sizeable number of its pilots diverting to rival low-cost operator Norwegian has seen an 8% drop in share price just this week (although it’s still up 32% this year). Image is currency in today’s fast-moving business community where Google rankings are prized, customer and client reviews can be the deciding factor and what’s written about you in the media is still valued (despite predictions of the demise of journalism with the rise of the blogger). Managing the narrative is ever more important and the subtleties of how you, your staff, customers and influencers describe you is the difference between good and great. After all perception is everything.